The International Centre of Peace and Development (ICPD), continues the work of The International Commission on Peace and Food (ICPF), which was chaired by Prof.. M.S. Swaminathan. 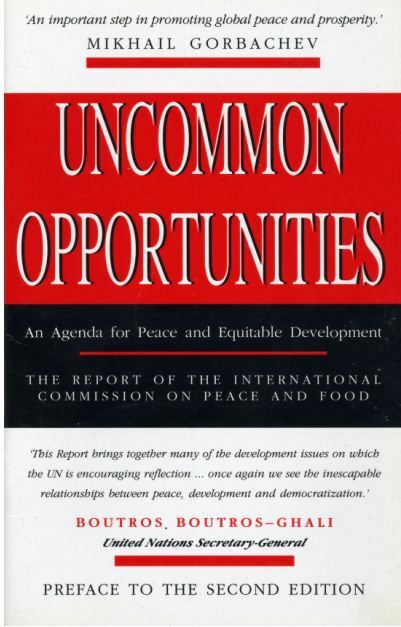 In 1994 the report "Uncommon Opportunities - An Agenda for Peace and Equitable Development" of the ICPF was presented to the General Assembly of the United Nations. 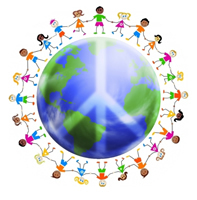 One of the recommendations of the ICPF report was the establishment of a World Peace Army. This proposal has been given new relevance by contemporary terrorist threats and regional instability in different parts of the world. 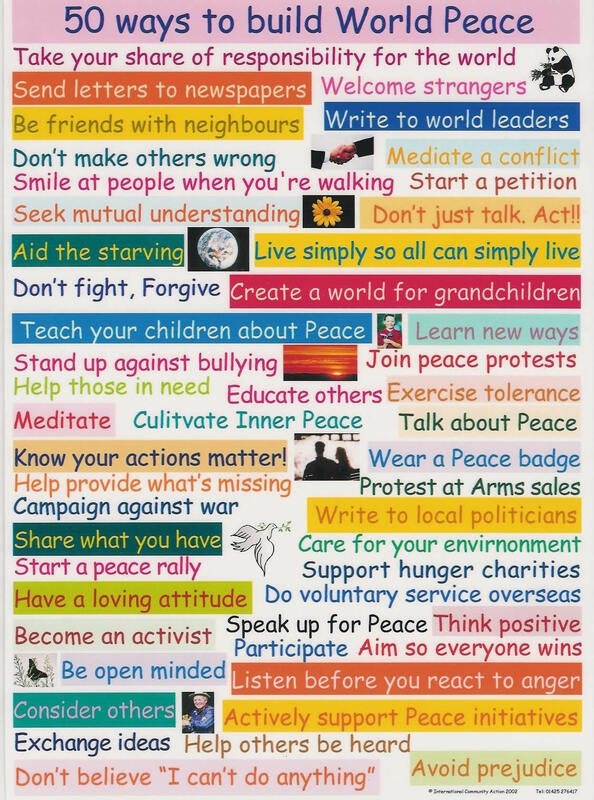 We are currently working with the Pugwash organization that pursues nuclear disarmament and the 1995 Nobel Peace Prize. An explanation of the proposal for a World Peace Army Members of The Dutch Third Chamber 2004: World Peace Army explanation for the Third Chamber members. The Foundation in Ode magazine november 2011. 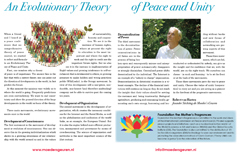 Development of Consiousness, Development of Organization and Decentralisation of Power. Een toelichtingsbrief over het Wereld Vredesleger gericht aan de leden van de Derde Kamer in 2004. Dit naar aanleiding van het voorstel voor een Wereld Vredesleger, dat door bijna 100% rode kaarten werd weggestemd! Deze brief licht beknopt en duidelijk toe aan de Derde Kamer-leden wat het Wereldleger inhoud.